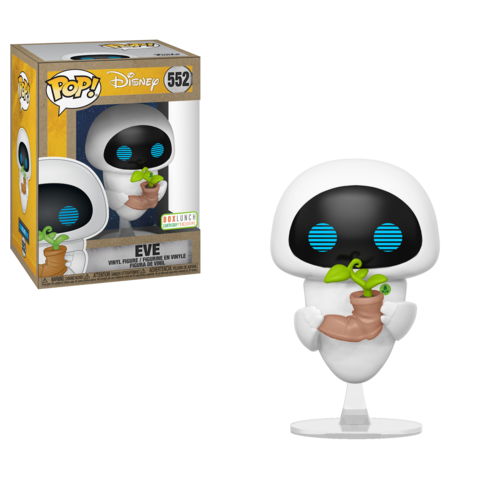 Earth Day is April 22 and to celebrate, BoxLunch is releasing their 2nd Earth Day Exclusive Pop! Vinyl a few days before on April 18. The new BoxLunch Exclusive Earth Day Eve Pop! Vinyl will finally join the Wall-E Pop! Vinyl that was released last year. But that’s not all. 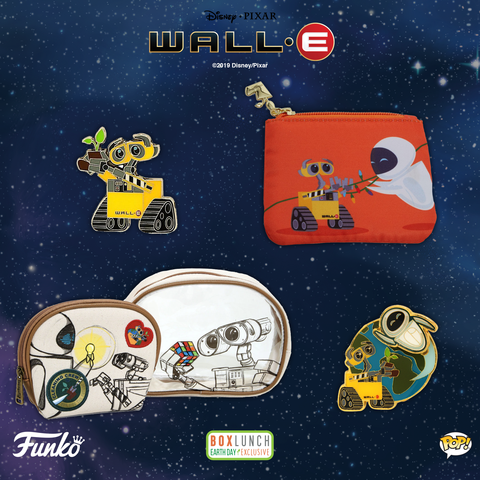 The new Pop will be joined by a host of Loungefly pins and purses. Below is a look at the new BoxLunch Exclusive Earth Day Eve Pop! Vinyl as well as the Loungefly collectibles. Previous articleNew Entertainment Earth Exclusive DuckTales Scrooge McDuck Pop! Vinyl Now Available for Pre-order! 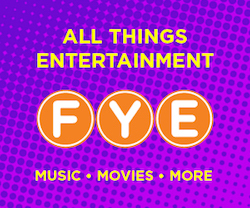 Next articlePreviews of the new Live-Action Lion King Pop! Vinyl Collection!